The building has been given a new lease of life and will start to benefit the community and the visitors to this beautiful area once again. A bright and airy bookable meeting space for clubs, organisations and businesses. Able to accommodate up to 18 people seated at tables, or 20 seated, the Old Ticket Office offers kitchen facilities where refreshments can be prepared, an Audio Video Projector and screen, Wifi, flexible seating options and convenient and ample parking. A local tea room can take advance orders and deliver morning and lunch time food. The views from the picture windows which look up and down the Firth and of the Kessock Bridge framed in the large glass doors makes this a unique venue. We are also connected to a hydrophone which is an underwater microphone out in the Firth and the sounds captured by it are transmitted back to the Old Ticket Office and played through a loudspeaker. 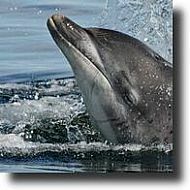 Whenever the dolphins are about, you should be able to hear them communicating as they hunt or socialise. An area dedicated to telling the story of this iconic building when it was a focal point for the area as passengers came off or waited to board the ferries across the Inverness Firth to South Kessock. 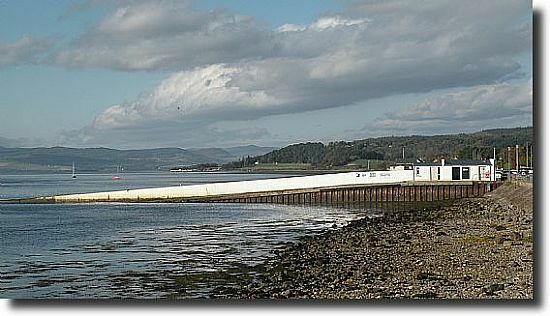 Ferries had been making the crossing since the 15th Century and until the completion of the Kessock Bridge in 1982. A place to view the wildlife of the area using high quality binoculars and spotter telescope which are provided. Depending on the season it is possible to see otters, dolphins, porpoises, ospreys, seals and the firth has even been visited by pods of pilot whales! Last but not least - a much needed and welcomed facility of the Old Ticket Office is the provision of coin-operated public toilets accessed via a door on the exterior of the building. The next few months will see much activity as the Old Ticket Office takes on its new roles. 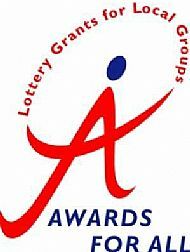 We hope to see a variety of groups meeting in it and it is likely that these groups would welcome new members or participants. Please take a moment to become a member (without cost) in order that you be kept up to date with our progress and with news of events in the building.